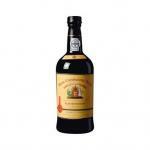 Real Companhia Velha elaborates this Royal Ruby (£6.29), a fortified wine from Port produced with tinta roriz, tinta carvalha, touriga franca and tinto cão grapes and has an alcohol content of 20%. 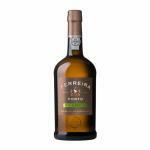 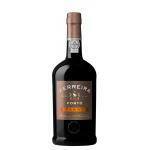 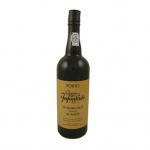 Uvinum users rate this fortified wine with 4,4 out of 5 points. 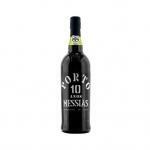 - Nose: fruity aroma, notes of fresh red fruits. 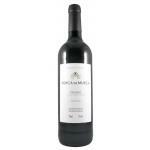 - Mouth: elegant and smooth with a fruity, long and persistent in mouth character. 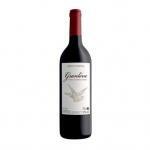 GRAPES: Touriga Franca, Touriga Nacional. 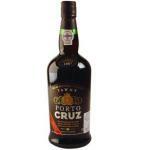 A hearty sweet red Port. 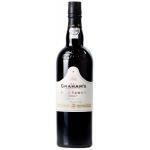 Excessive red fruit taste like cherries, ripe red berries and soft tannins in the long finish. 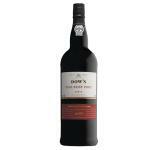 87 pts Wine Enthusiast - The wine has a dark ruby colour and a fruity aroma with a complex spicy flavour of wild berries. 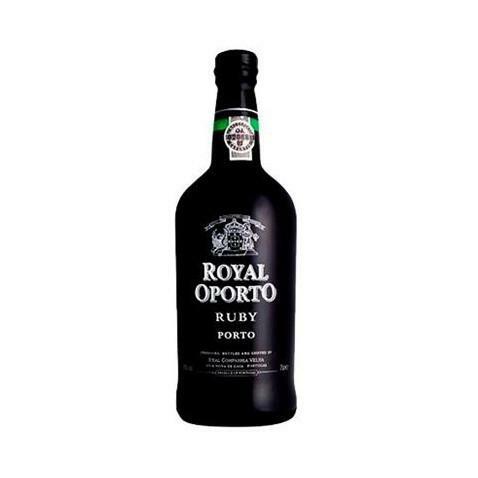 Royal Oporto Ruby Port Wine NV - Fortified Wine, with 750ml is a Fortified Wine made in Portugal Porto e Douro. 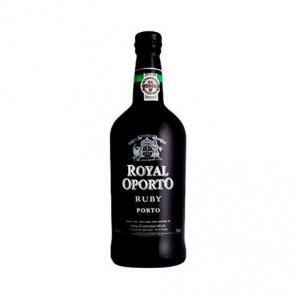 If you want to buy Royal Ruby, at Uvinum you will find the best prices for Port fortified wine. 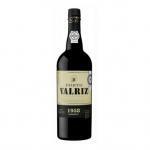 Buy it at Uvinum at the best price, very easy and comfortable via any device. We bring you the largest catalog of more than 59.000 products and we are the leaders in sales of wine, beer, and spirits in Europe with more than 38.000 customers trusting us.